Rib Charter News | What's on 2018? Home Solent News What’s on 2018? It’s time to take out your marker pen and make use of your fresh new calendar as we take a look at what’s on for the summer season ahead! Being based on the Solent we are blessed with a whole range of events to look forward to, below are just a few of our favourites. You can see a full list of events on our 2018 Solent Calendar. The Round the Island Race is a fantastic day out, the Solent becomes a collage of multi coloured sails as the days sailing takes place. The perfect opportunity to charter one of our Ribs and get up close to the action! 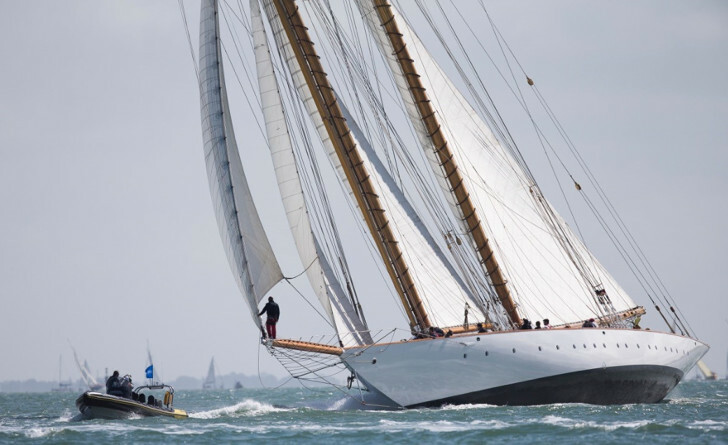 This will be the 17th year of the annual regatta and attracts classic yacht enthusiasts from across the globe, a fantastic opportunity to watch some classic yacht racing. Lendy move into their second year of sponsoring Cowes Week, the largest event of the year on the Solent and our busiest week. We are proud to say that once again we shall be the official Rib supplier to the event and already we have clients booking our boats for the week. If you’re interested in chartering during this period then make sure you contact us soon before we become fully booked! ← Why are ships referred to as ‘She’?